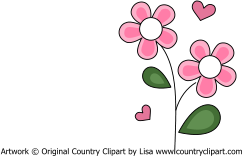 If you use my graphics or clipart on a webpage, you must give credit by placing a link back to my main page www.countryclipart.com on your page. Images must be incorporated into Something New that you create by yourself. 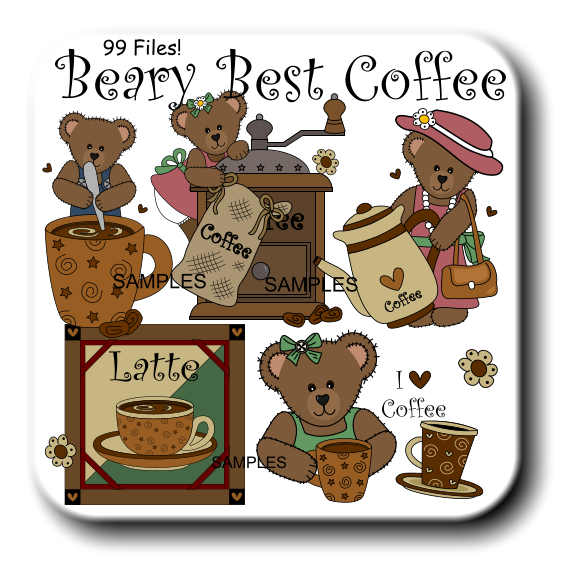 This is not resale clipart and you can’t resell it. You can’t give it away to anyone else to use. You can’t make new images, web sets or webpage templates to sell or give away. Although I do allow my artwork to be used on items you make and sell, I do not allow mass producing of items made with my artwork, or selling the items to stores for them to sell to the public, without a binding contract. By mass producing I mean that you are not allowed to produce items (with my artwork on them) on a production line for the purpose of selling in stores or to larger businesses. You are also not allowed to sell any item with my artwork on it to or in a large department store, retail store, chain store or discount store without a binding contract. 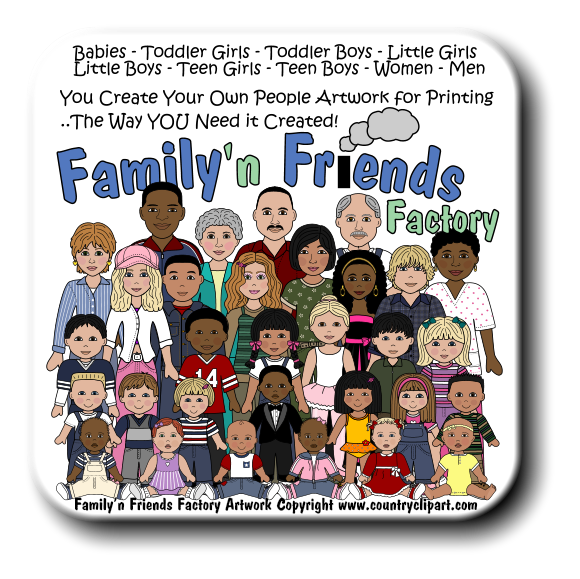 A small mom & pop store, a small family owned shop or store, a home business website, a craft mall, a craft fair and a consignment shop are all acceptable places to sell products made with my artwork without needing a binding contract. 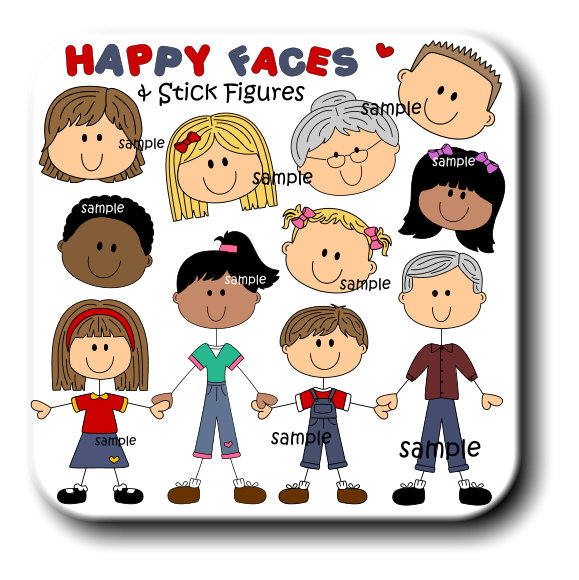 For your own Personal use, to make things for yourself, your family, your friends, people at school and church, etc.. You are allowed to make anything you want with these graphics and clipart. There are no restrictions if you’re not selling anything and if you’re not posting what you make online to be downloaded, sold or given away. If you are in the business of selling please read carefully and feel free to email Lisa if you’re not sure of something. Original Country Clipart by Lisa's Images are NOT allowed to be used to create the following items if you’re selling or giving them away online for others to download: Stickers, Rubber Stamps, Scrapbook Supplies or kits, Digitized embroidery design files, quilt or applique patterns, vinyl or cutting patterns, cross-stitch or needle point patterns unless a special license is obtained first. 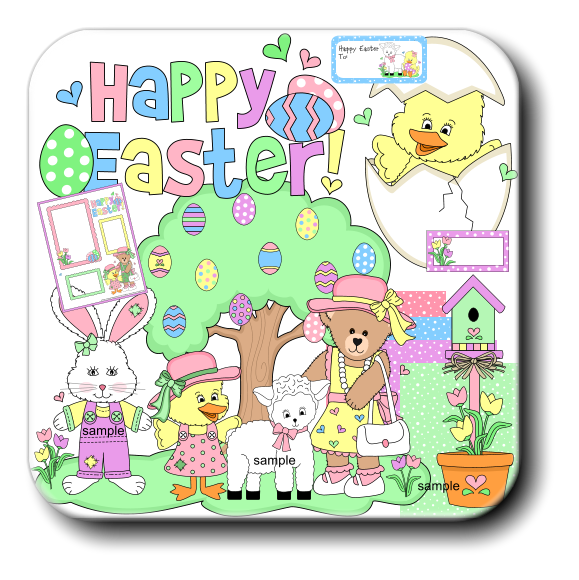 Digital Downloadable Files that you sell or give away free of Recipe Cards, Gift Tags, To-Do Lists, Labels, Shopping Lists, Coloring Book Pages, Reading Logs, printable paper/backgrounds, Scrapbook Supplies or kits, are not allowed to be sold digitally. 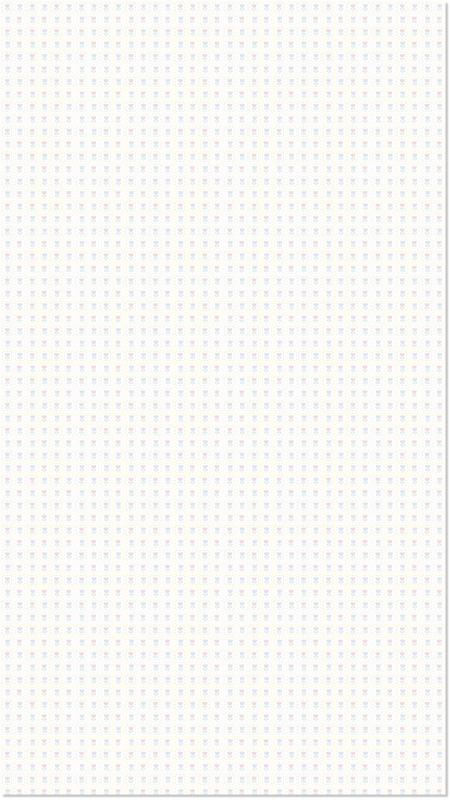 (printing and shipping the printed items to your customer is fine). Anything else you might make and sell online as a digital file or a printed and shipped item is ok as long as each item and/or file has “Artwork © Original Country Clipart by Lisa www.countryclipart.com” printed on it AND a clickable credit link to www.countryclipart.com is placed on the same webpage where you sell these files. Giving proper credit for our artwork is a requirement and by purchasing the artwork you agree to follow these terms. 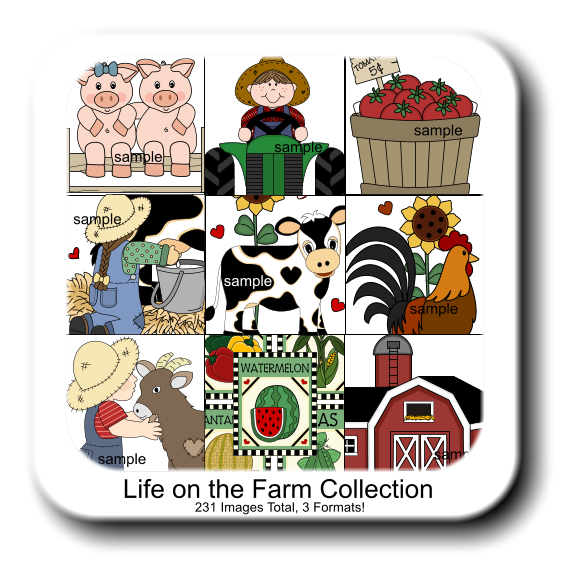 When you download and use Original Country Clipart by Lisa's free online graphics or order a collection, disk or package of graphics and clip art, they are yours to "use". 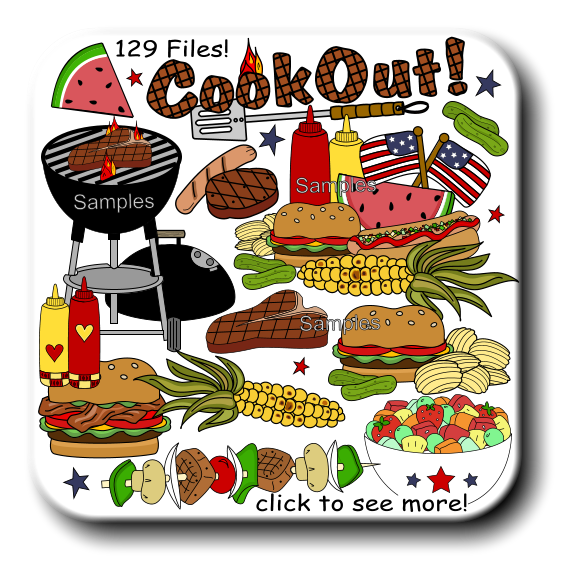 These Graphics, Clip Art, Images and All Artwork ARE COPYRIGHTED PROPERTY. THEY ARE LICENSED, NOT SOLD. 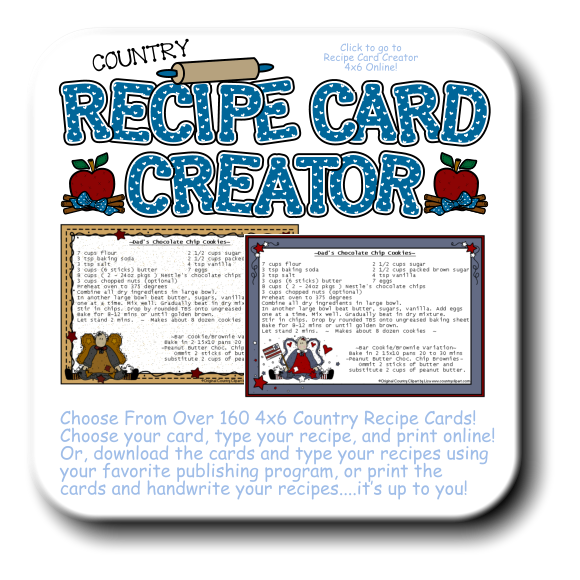 All Graphics and Clip Art are copyrighted by Original Country Clipart by Lisa with all rights reserved. Great pride is taken in our business and your satisfaction with our products is very important to us! All of our products are covered by our no hassle replacement guarantee. Due to the nature of this business, refunds on graphics and clipart purchases are unable to be given. Defective file downloads and/or disks that are defective will be replaced with no hassle. Here are some FAQ's with questions and answers you may find helpful. I want you to know that I feel No question is ever "stupid" and it is always better to ask. 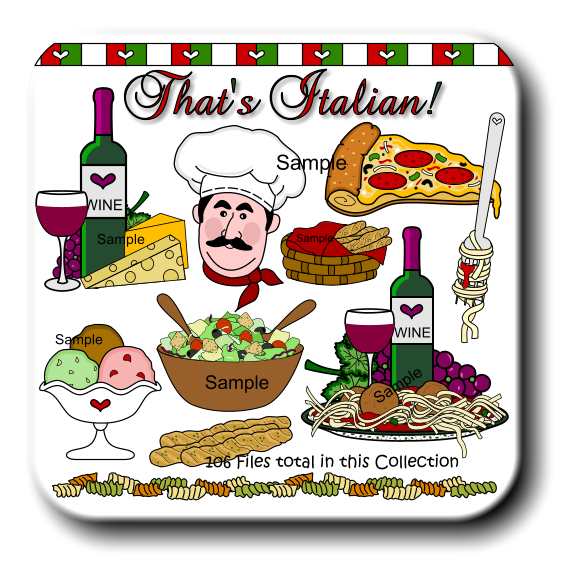 Creating clip art images for printing, graphics, web art, recipe cards to print and more since 1998! 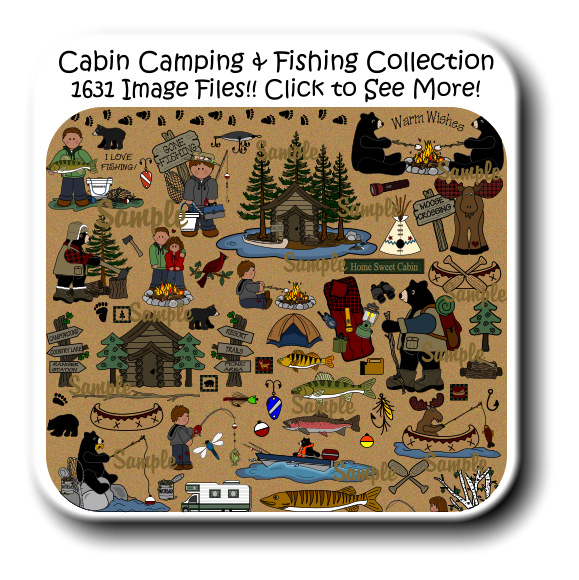 Content included on this site is the property of Original Country Clipart by Lisa. All content on this site, including but not limited to text, illustrations, graphics, and images are protected by United States and international copyright laws. 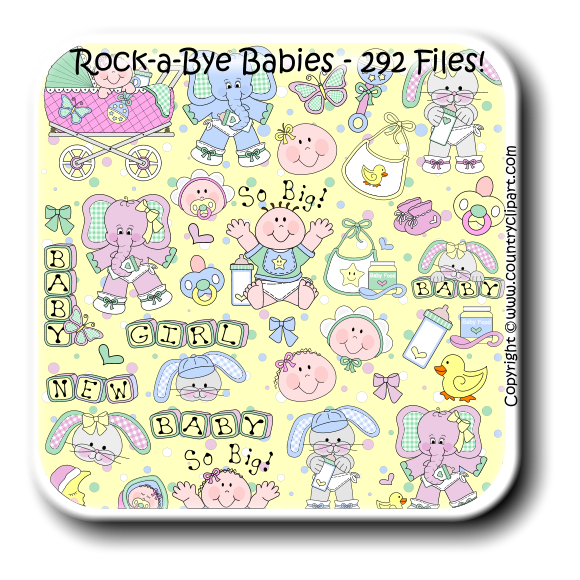 Reproduction of this web site in whole or part including images & text in any form without permission or consent by Original Country Clipart by Lisa is strictly prohibited. 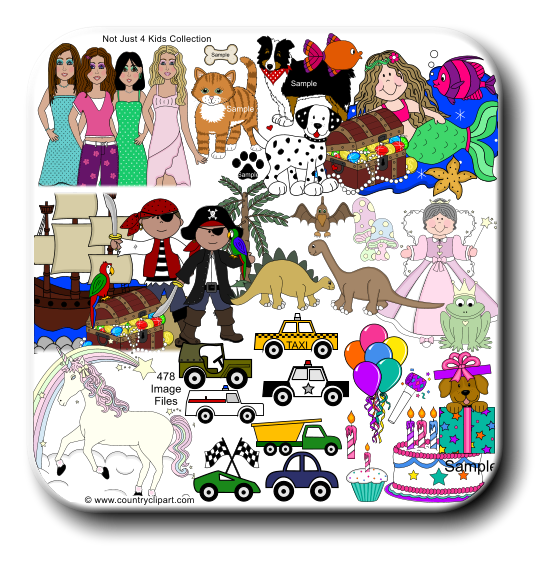 Original Country Clipart by Lisa Copyright © 1998-2017. All Rights Reserved. I Want it All & More Pkg BIG SALE TODAY!